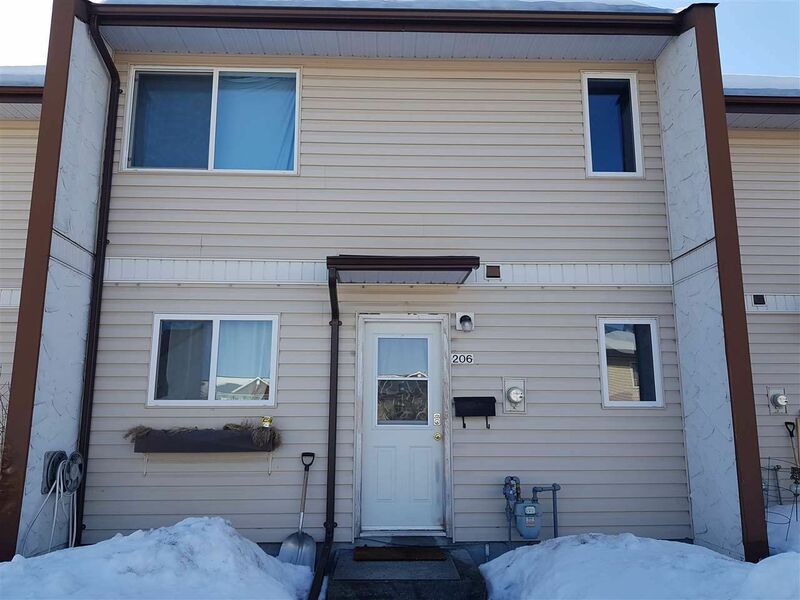 Foothills Area - Centrally located 3 bdrm townhome. Cute little yard that backs onto the park. New flooring, bathrooms booked to be updated. Visitor parking available. Rentals are allowed with restrictions and pets allowed with restrictions. Walking distance to schools, parks, bus route to UNBC. Quiet location. Quick possession. Great for students, investors, or retirees. All measurements are approximate, buyer to verify if important.